Huawei P30 Lite was announced last month, and its pre-bookings have now begun. 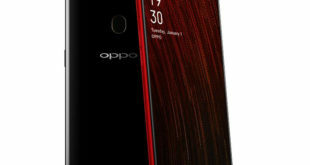 The smartphone is up for pre-booking via the Bhphotovideo site right now, The smartphone will go on sale soon via the same platform. The smartphone is the smaller, more affordable sibling of the Huawei P30 series that was also launched at an event in Paris. 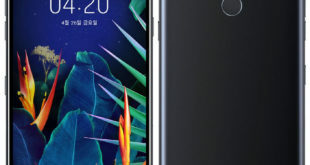 The highlights of the Huawei P30 Lite include its triple rear camera setup, its 32-megapixel front camera, its 3,340mAh battery, and its 6.15-inch full-HD+ display. 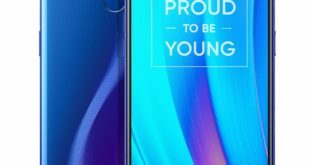 Read on for more details about the Huawei P30 Lite price in USA, release date, pre-order details, and specifications. 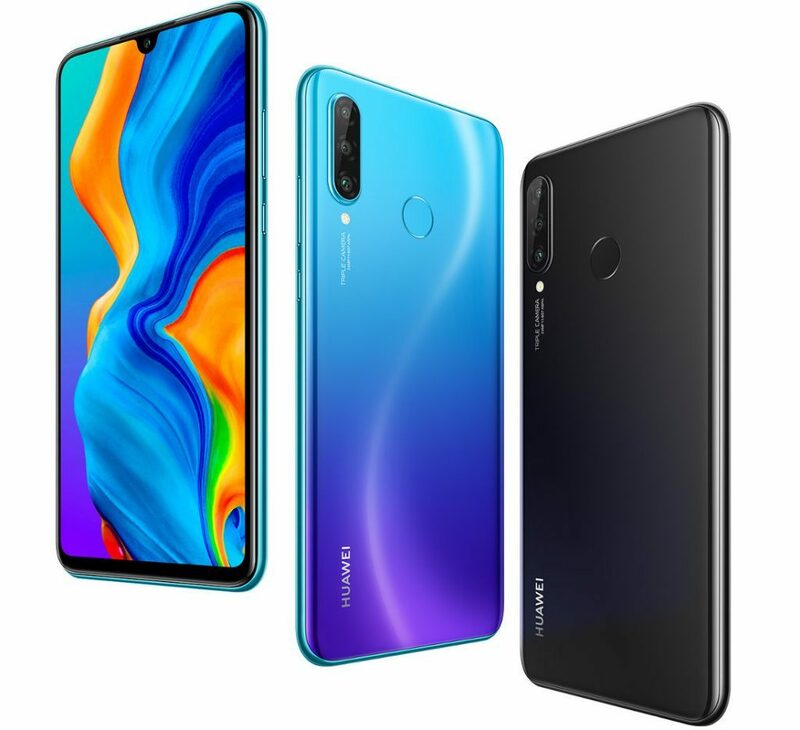 Huawei P30 Lite price in USA has been set at $319.99 and the phone will be offered in Midnight Black, Pearl White, and Peacock Blue colors. 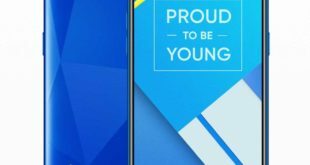 Bhphotovideo.com is only offering one variant of the phone in the country with 6GB of RAM and 128GB of inbuilt storage. 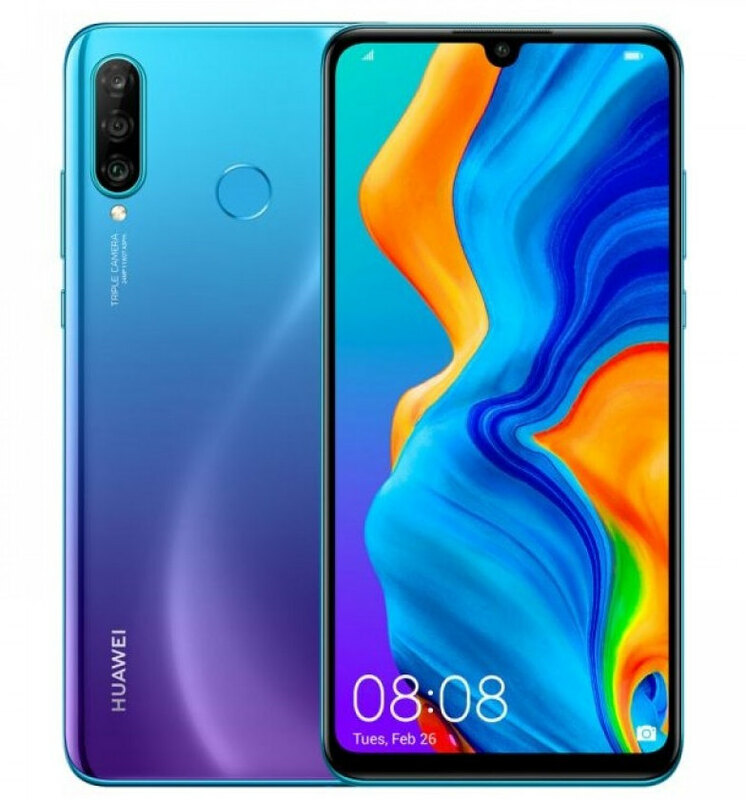 The Huawei P30 Lite pre-orders have already been started via the Bhphoto e-store.